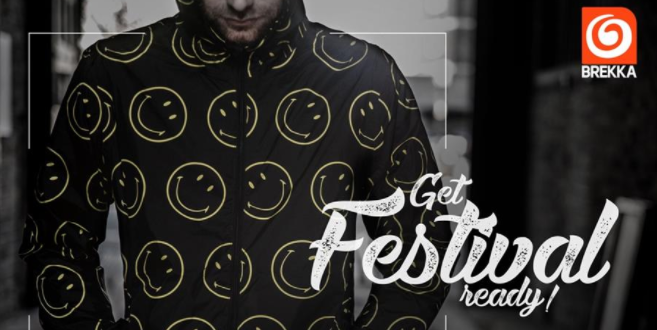 As festival season gets underway with the Primavera and Download festivals, Smiley has announced a new collaboration with Italian fashion brand Brekka designed specifically for festivalgoers. The exclusive capsule collection will consist of apparel and accessories that leverages Smiley’s roots in festival fashion and Brekka’s reputation for creating outdoor inspired fashion and accessories. 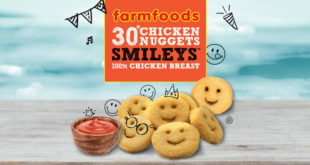 This new collection features; kagools, backpacks, socks and hats, which all incorporate an all over print of the world famous Smiley icon to ensure a plug and play festival look for this summer.